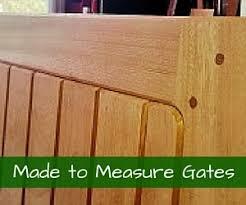 Garden Gates Direct are leading UK retailers offering customers excellent value for money. 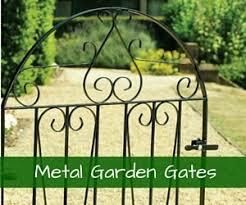 We have a comprehensive range of high quality garden gates and driveway gates for sale, as well as added extras such as matching metal fencing and railings. 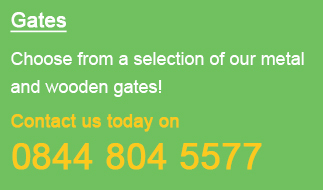 Why choose Garden Gates Direct? 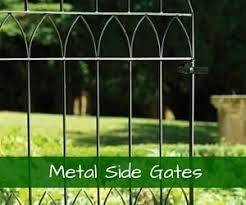 We are the ideal choice for customers needing garden gates in Reading. Want to know more? Browse through our product range and see for yourself the wide variety of products we have available. 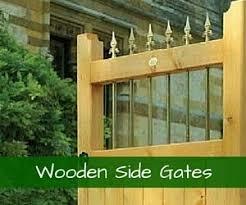 There are many different reasons why you might be looking to purchase a new gate. They add privacy, style and security to any property. You need a product range which reflects this, with plenty of different styles to inspire you. We stock products to suit all properties. There are many different contemporary and traditional designs in stock – you’ll be spoilt for choice. 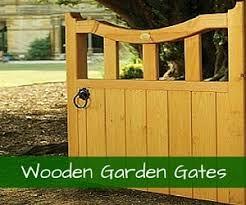 If you need garden gates in Reading, look no further than Garden Gates Direct. Our easy-to-order products are delivered quickly and reliably after you order. 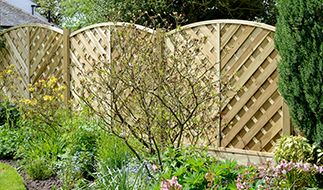 You won’t have to wait – garden gates are delivered directly from the manufacturers for efficiency. Everything you need can be ordered directly from our website with the click of a button. Why not take advantage of our made-to-measure service? We guarantee the perfect fit every time. If you need a specific size, let us know and we will be able to provide you with a competitive quote. We’re the number-one choice for garden gates in Reading and our specialist team will be on hand to answer any of your questions. If you’d like more information about our products or you have an enquiry about an order, please do not hesitate to get in touch. We’re always happy to help. Call 0844 804 5577, email sales@gardengatesdirect.co.uk or fill in the contact form on our website and we will be in touch soon.